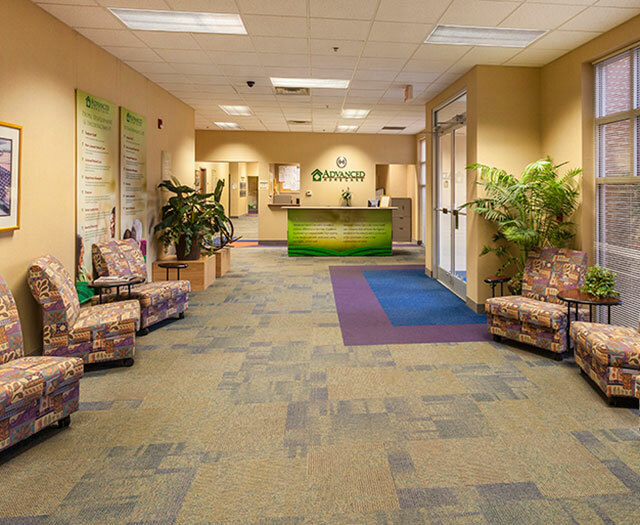 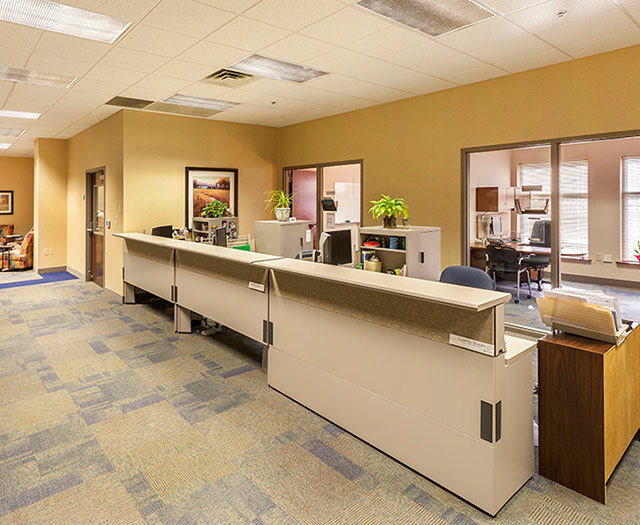 Located in High Point, North Carolina, this project is a single story office upfit totaling over 28,000 square feet. 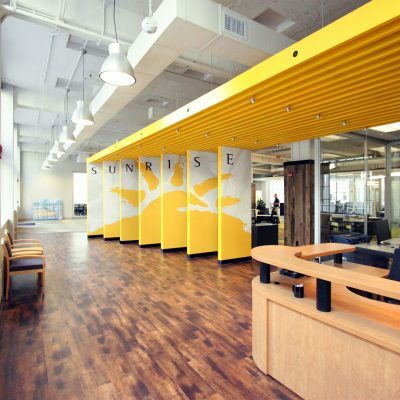 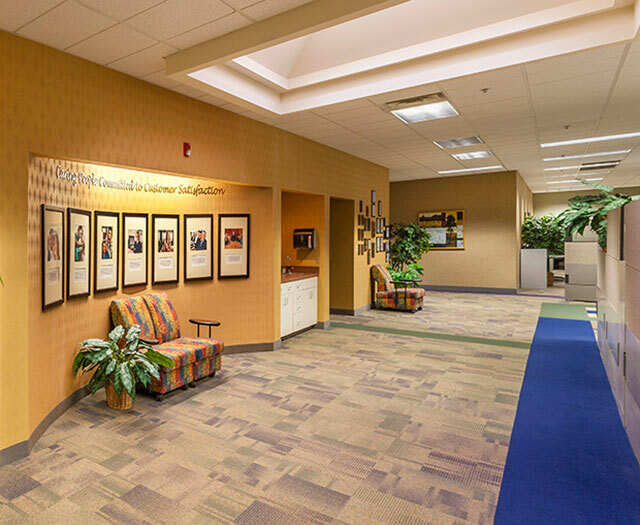 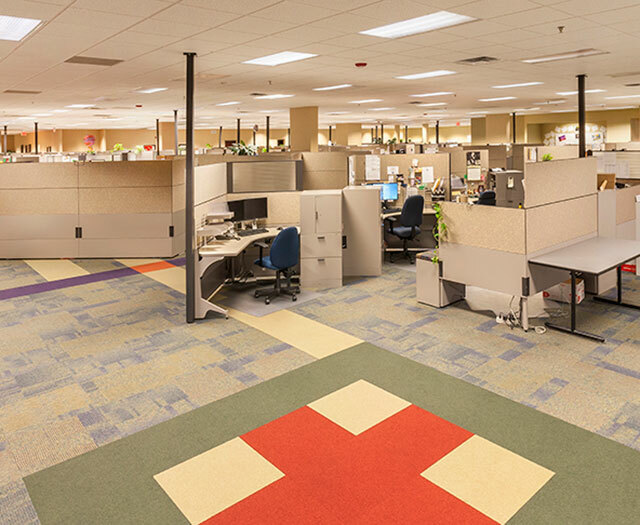 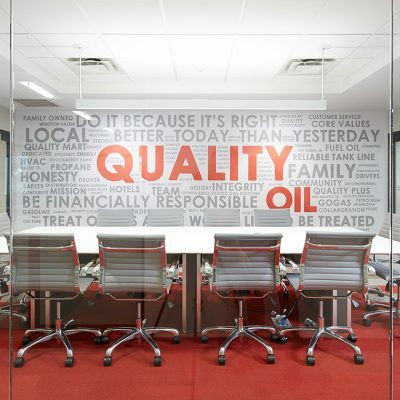 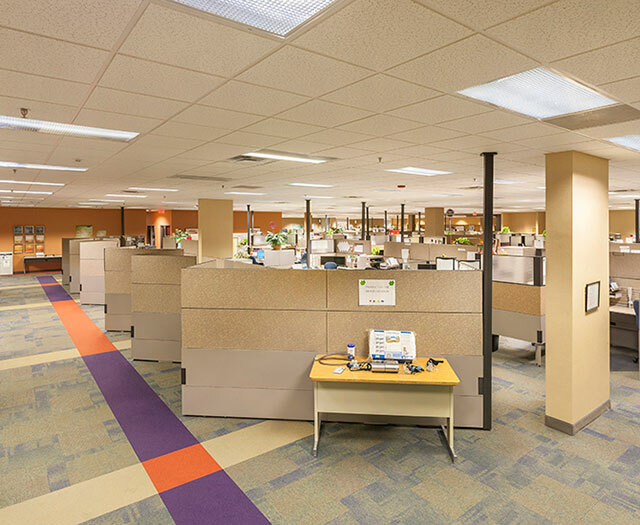 The renovation included upgrades to the reception entrance, cubicle office spaces, conference rooms and warehouse space. 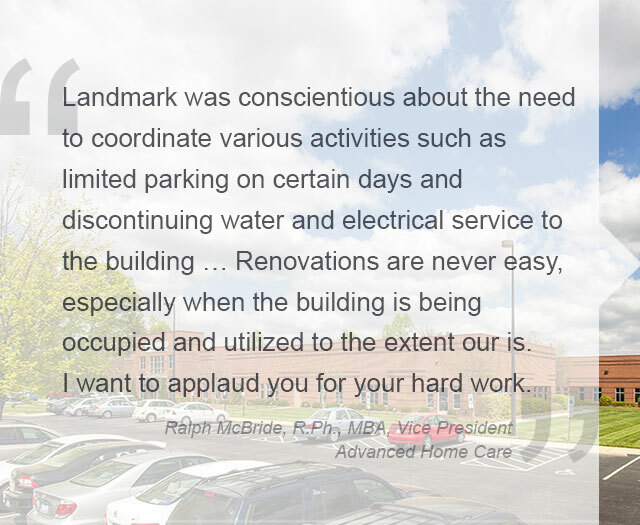 Landmark Builders has worked with Advanced Home Care for over a decade and has completed over nine projects for the company. 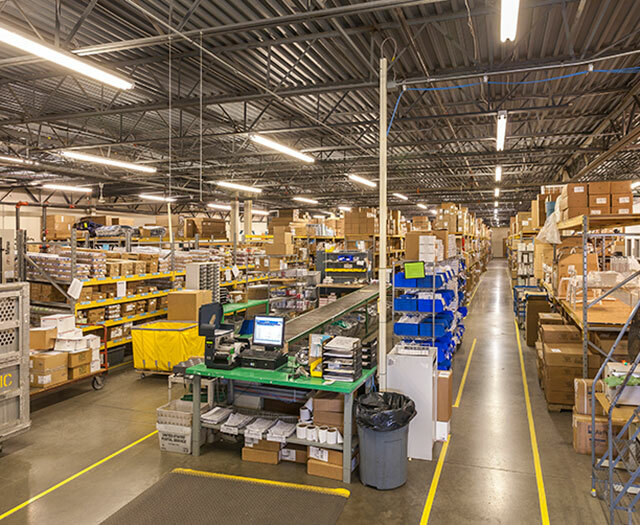 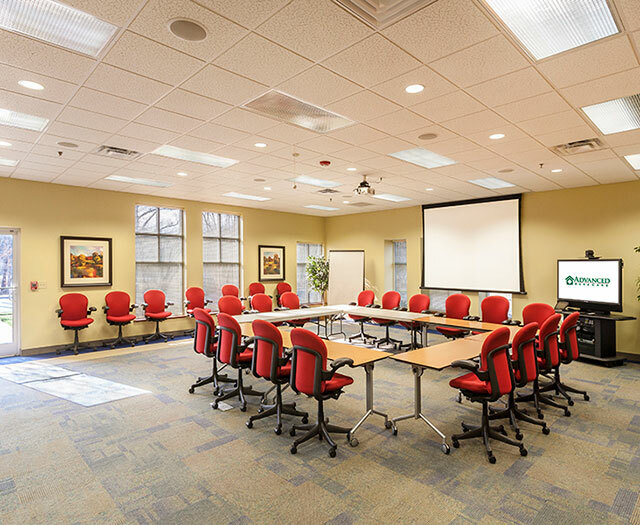 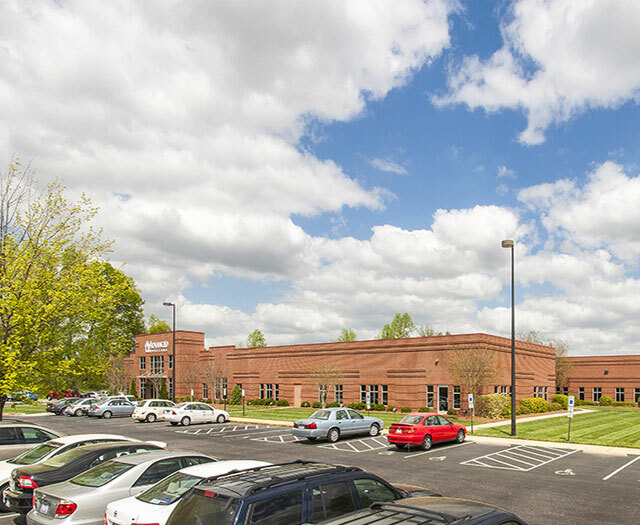 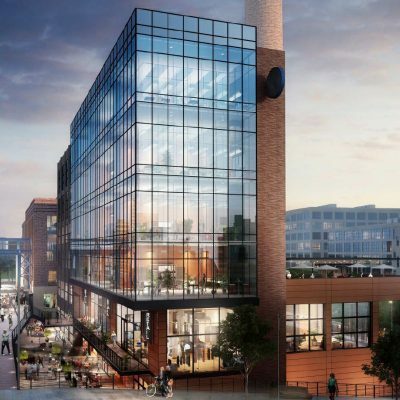 Other projects include a medical office building in Winston-Salem, a medical office building in Greenville, a medical office and showroom renovation in Reidsville, a medical office renovation in Kernersville, and a showroom and warehouse renovation in Greensboro, North Carolina.